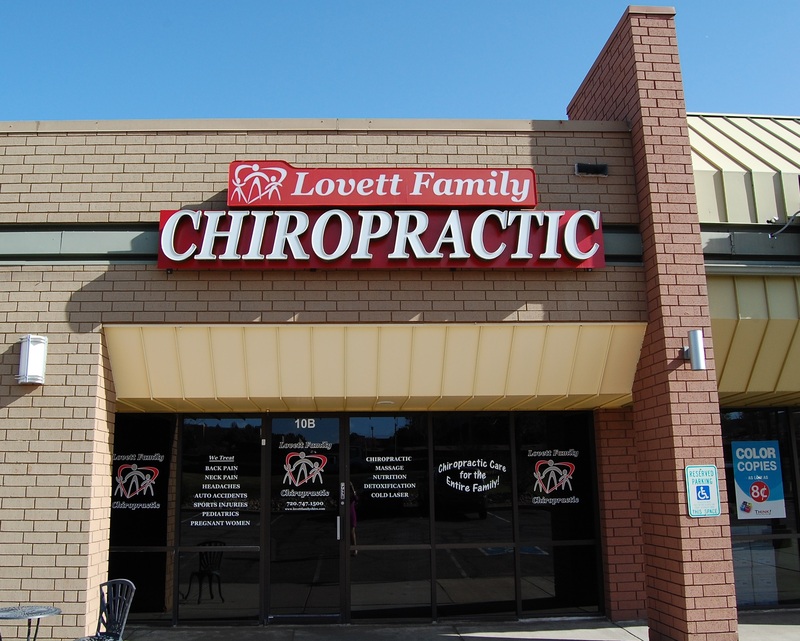 Located in Centennial, just east of I-25 on Arapahoe Rd., Lovett Family Chiropractic and Wellness Center is dedicated to helping you achieve the best results. 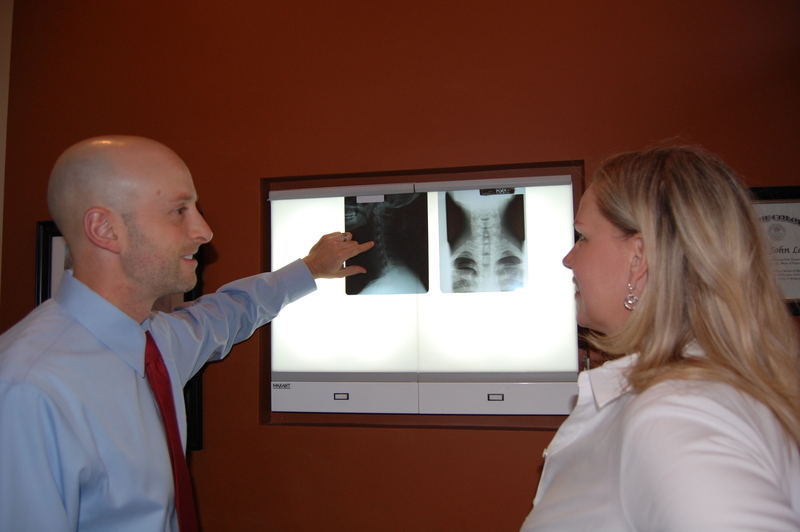 Dr. Patrick Lovett is a chiropractor committed to helping you to Get Well & Stay Well! Our office was awarded the 5 Star Award because we provide our patients with the highest level of care and the highest level of customer service.